» Melissa Shoulder Bags 15"
the melissa shoulder bag was crafted with you in mind. 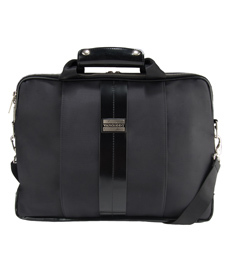 its design allows you to conveniently bring all of your office essentials on the go. choose between hand carry and a comfortable cross-body strap. 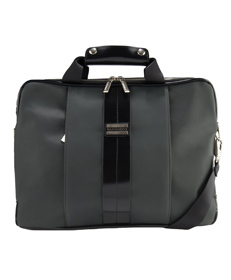 3 exterior zipper pockets, and 2 interior zipper pockets give ample space for everything you may need on the go. 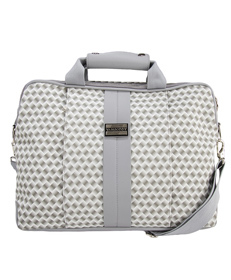 the durable cushioned nylon exterior will keep your laptop protected anywhere you go.